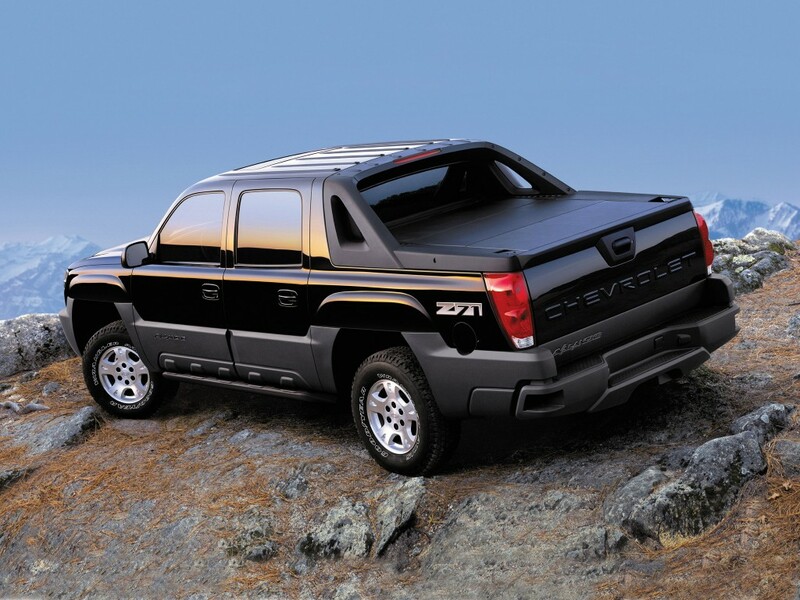 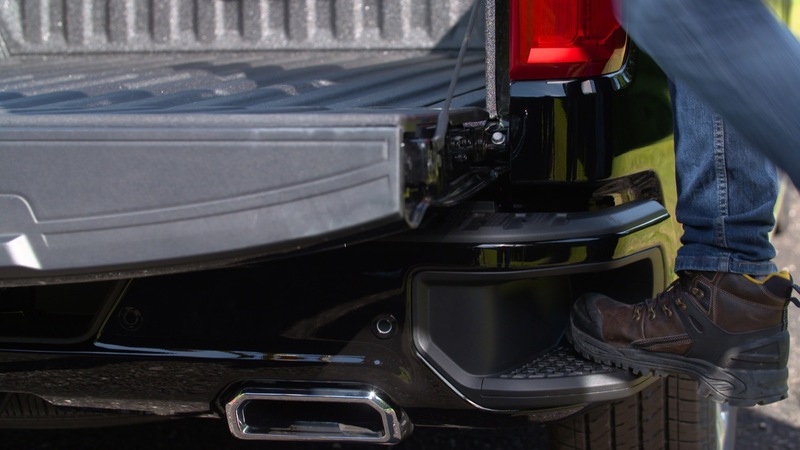 CornerStep Bumper is a General Motors convenience technology that provides easier access to the box of a pickup truck. 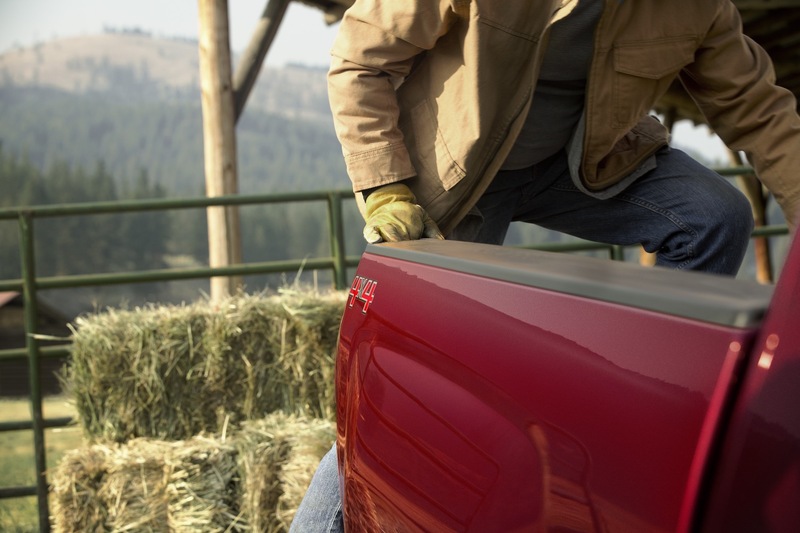 When needed, one simply steps on to the step in the bumper while grabbing on to the handhold located in the box rail. 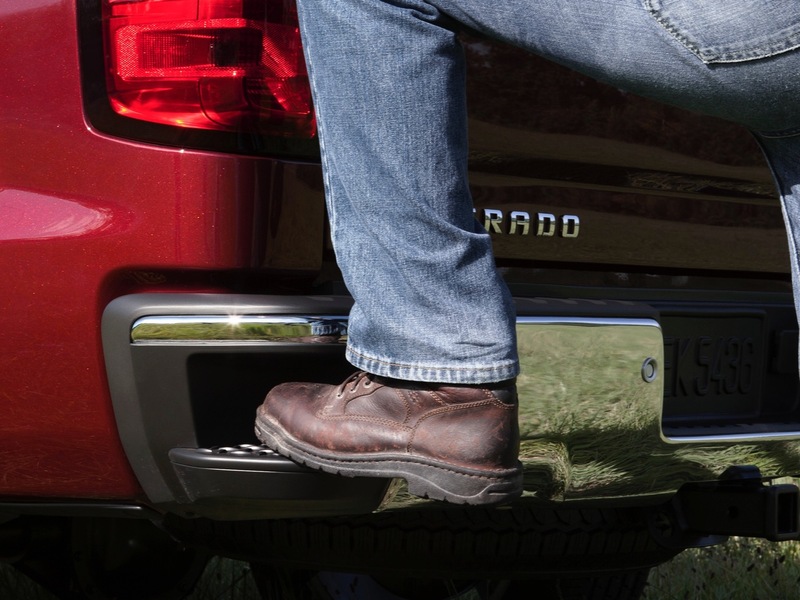 The CornerStep provides easier access to the truck’s bed from the rear of the vehicle by decreasing the step height by several inches, since one does not need to step on top of the rear bumper, bur rather in the middle of it. 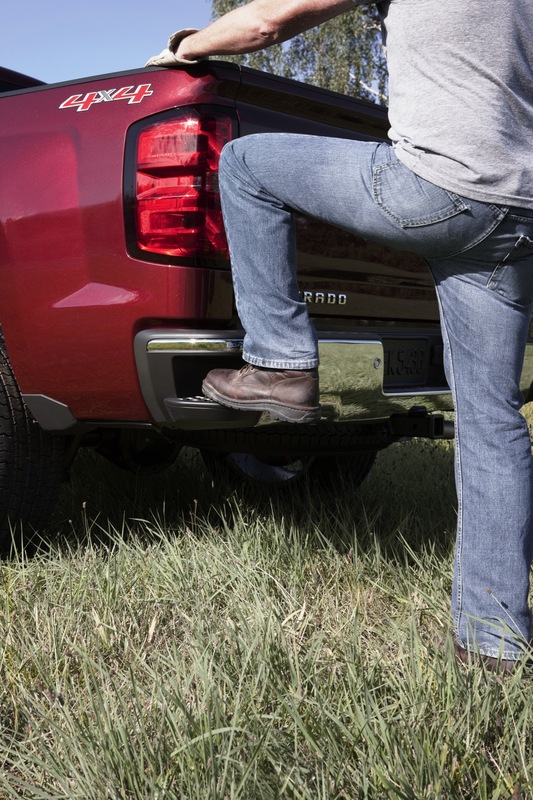 CornerStep is complementary to the BedStep feature, which provides access to the bed from the side of a truck. 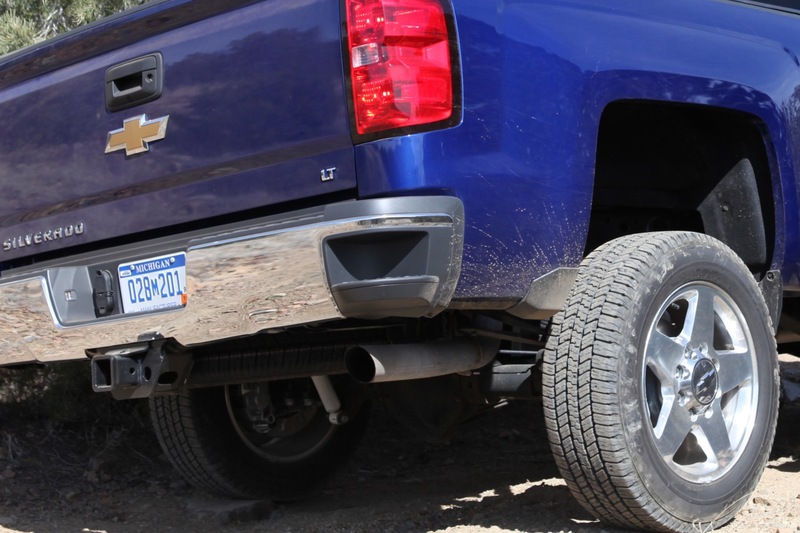 The first generation of the CornerStep bumper was introduced on the first-generation Chevrolet Avalanche, which ran from the 2001 thru the 2006 model years. 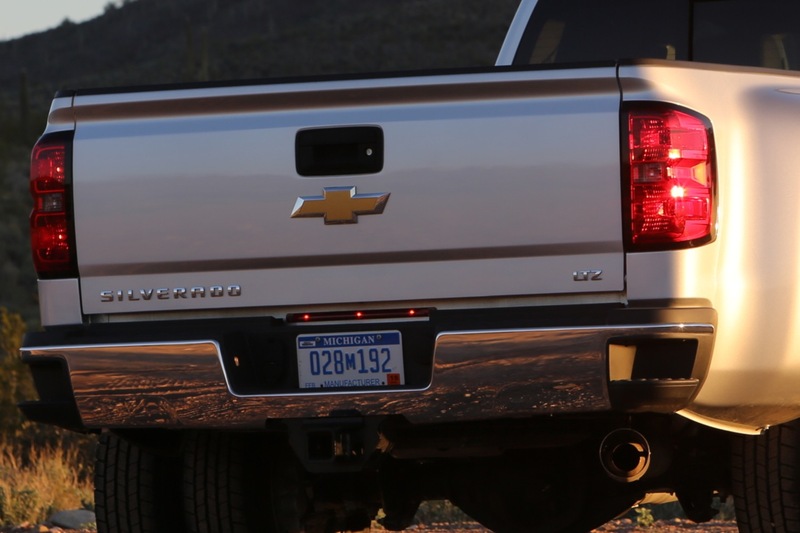 The second-generation Avalanche discontinued the CornerStep feature, but continued to feature the cutout step in the center of the rear bumper, aft of the rear license plate. 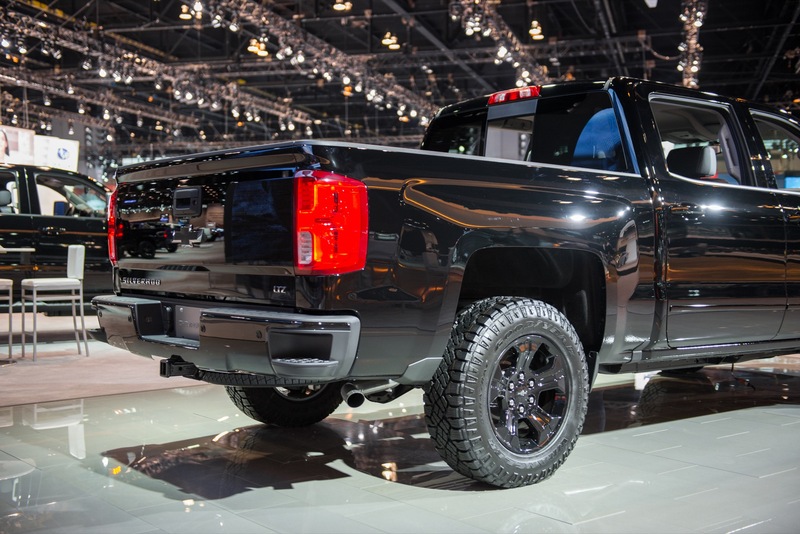 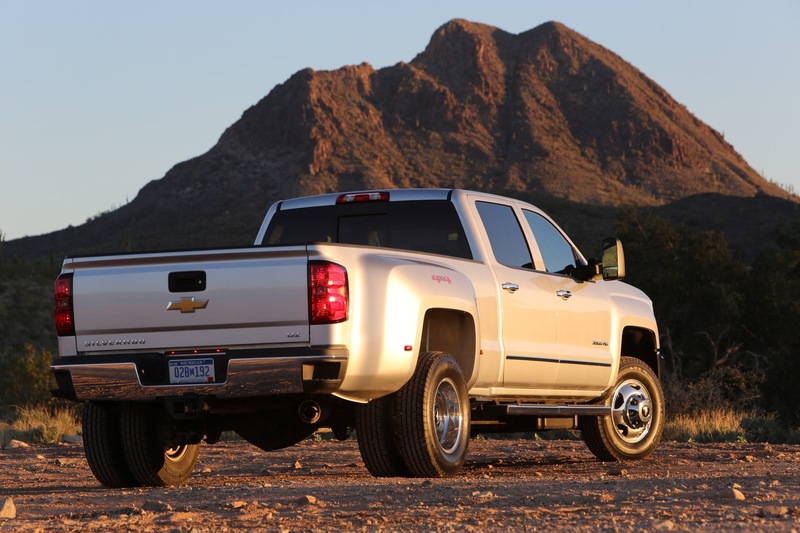 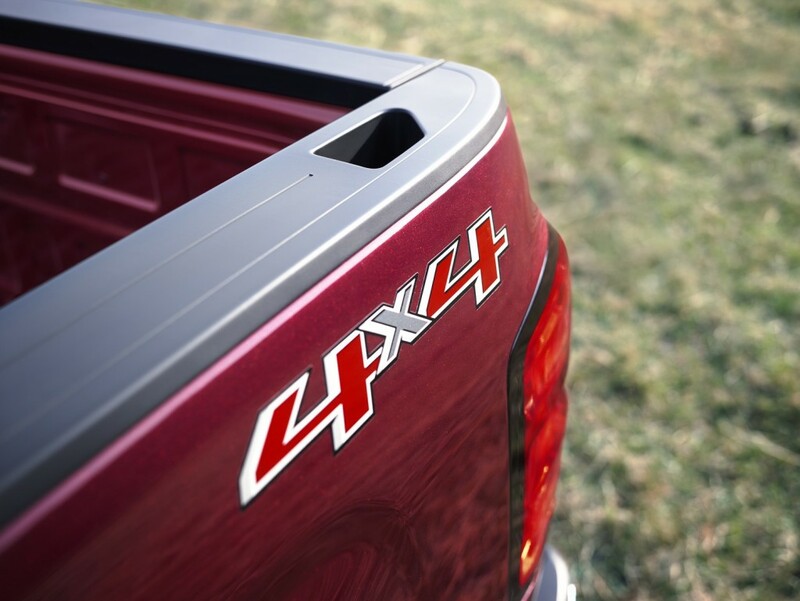 The second generation CornerStep bumper was introduced on the 2014 Silverado 1500 and 2014 Sierra 1500. 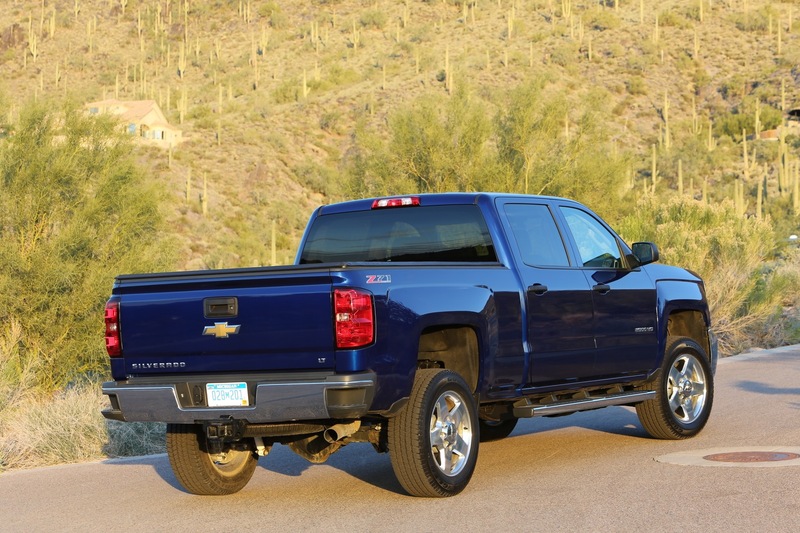 It was then added to the 2015 Chevrolet Silverado HD, 2015 GMC Sierra HD, 2015 Chevrolet Colorado and 2015 GMC Canyon. 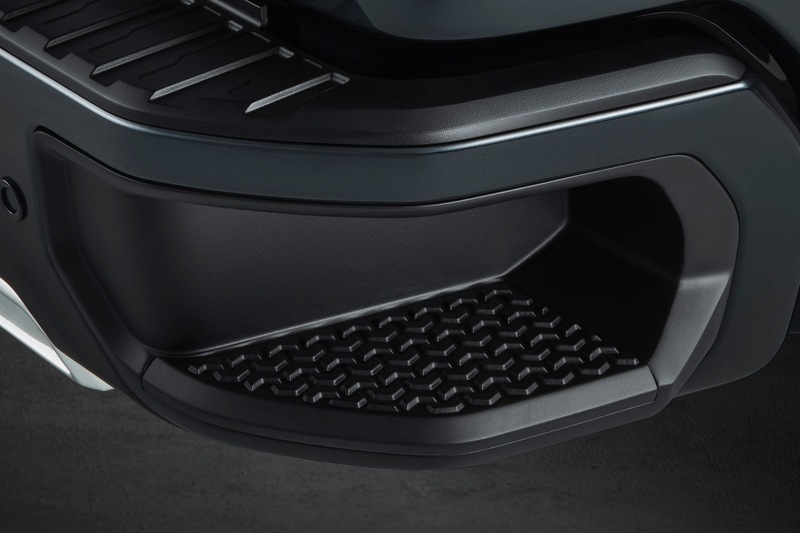 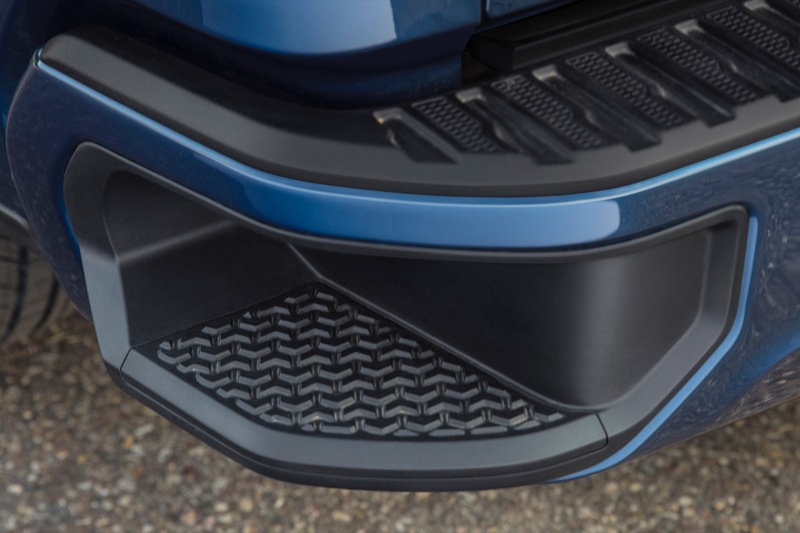 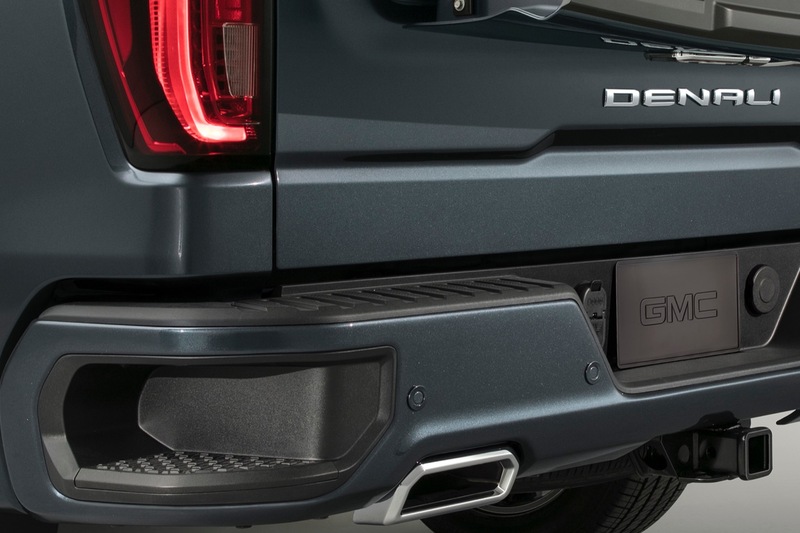 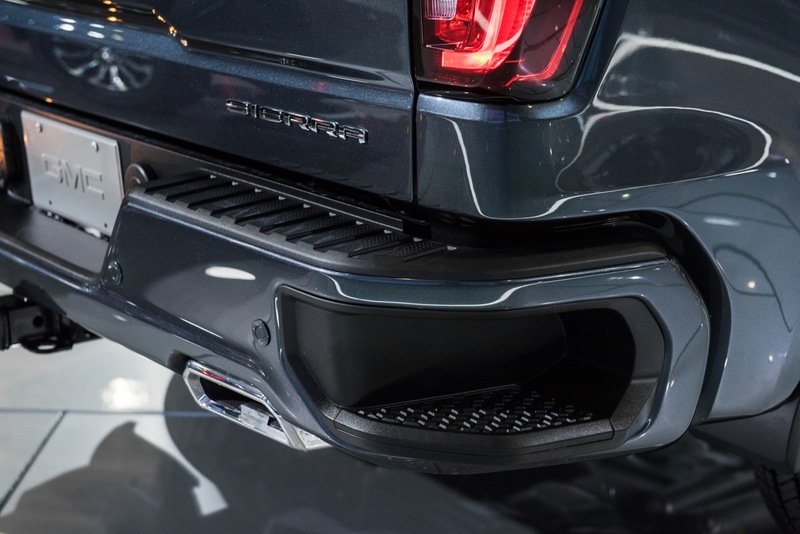 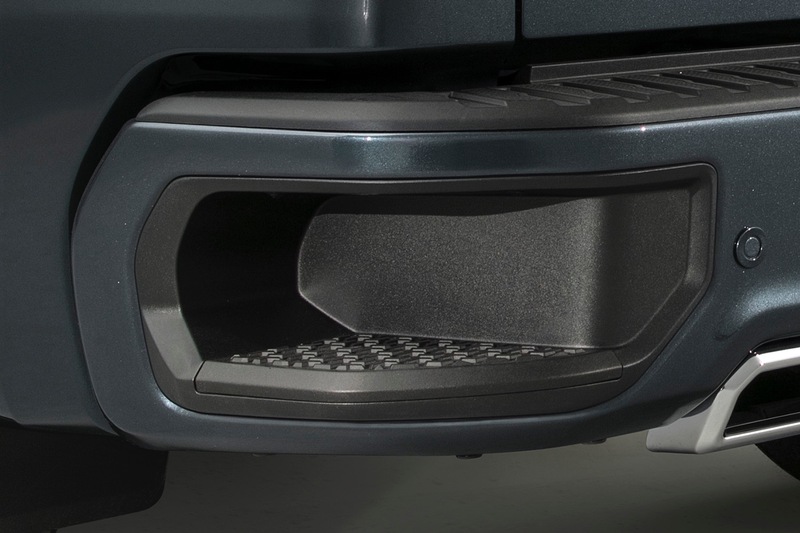 The third generation CornerStep bumper was introduced on the 2019 Silverado 1500 and 2019 Sierra 1500. 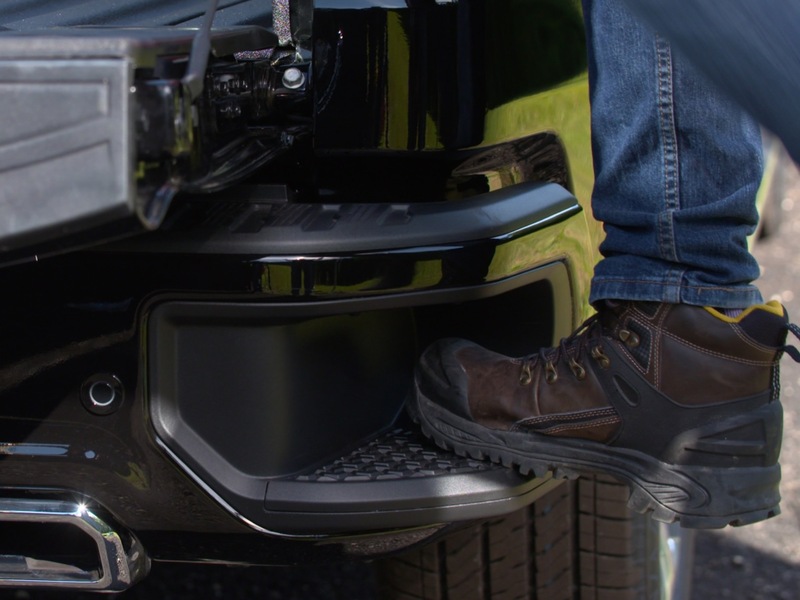 It features larger and deeper bumper cutouts to better accommodate large shoes, such as those with steel toes. 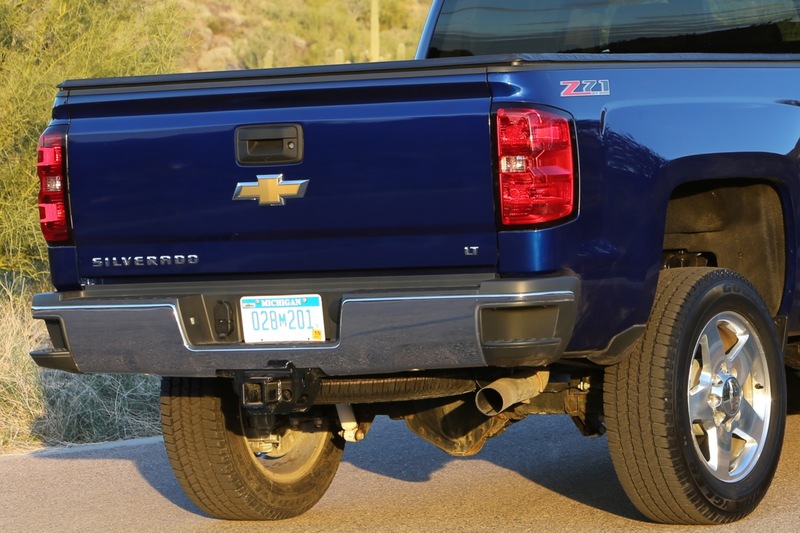 The second-gen rear bumper then made its debut on the 2020 Silverado HD and 2020 Sierra HD. 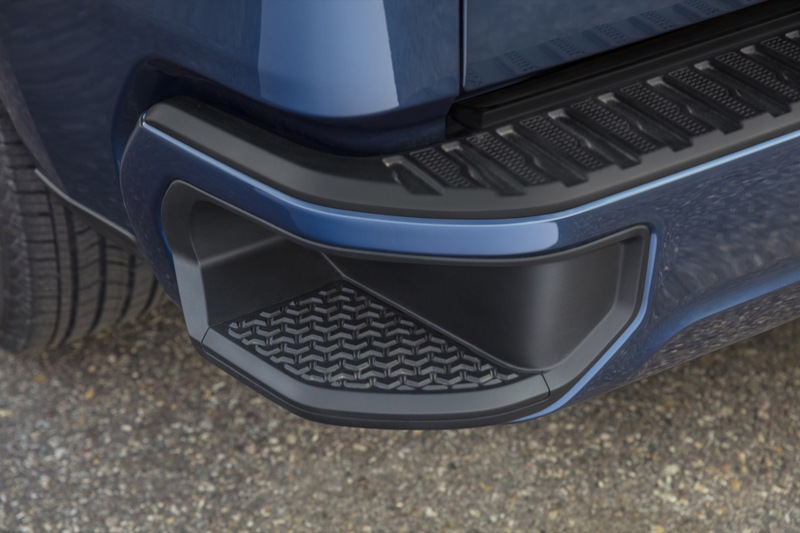 The CornerStep Bumper was originally introduced on the 2014 Chevrolet Silverado 1500 and 2014 GMC Sierra 1500. 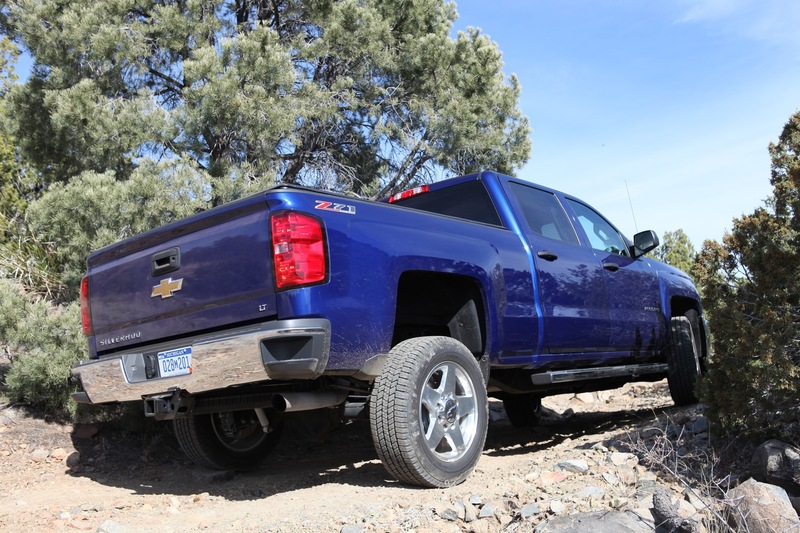 It has since propagated to the Silverado HD and Sierra HD, as well as the second-generation Chevrolet Colorado and GMC Canyon.